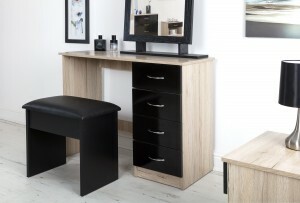 Experience sophistication with the Alpha range. 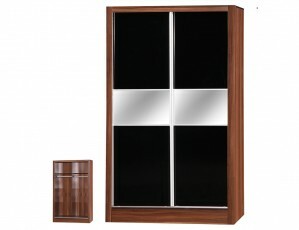 Enjoy the contemporary high gloss finish, the clean lines and the sleek metal handles. 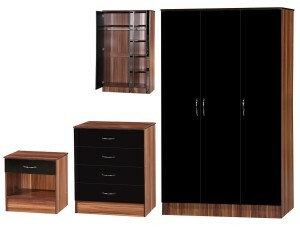 The Alpha range brings a modern style and superior build quality and ensures you make a bold statement that will last for many years to come. 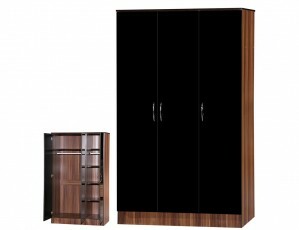 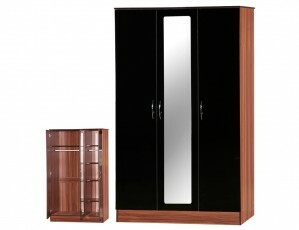 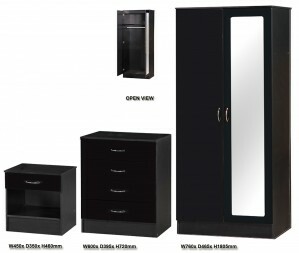 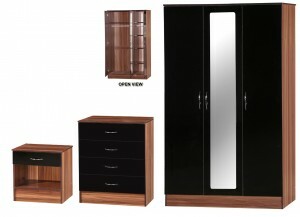 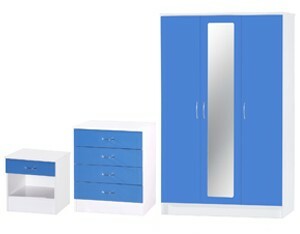 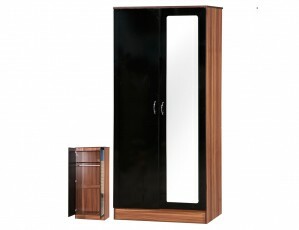 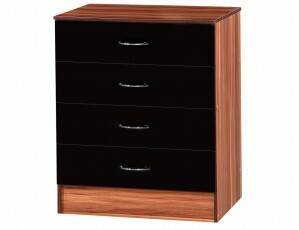 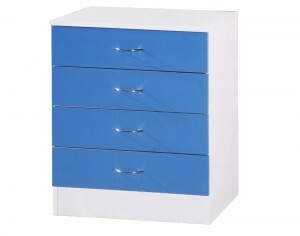 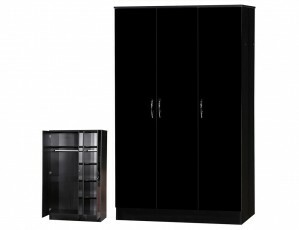 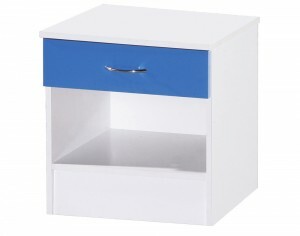 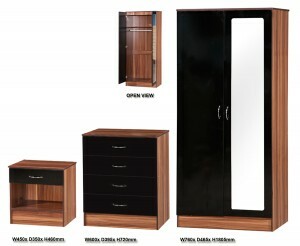 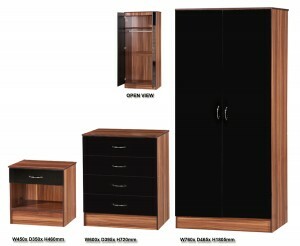 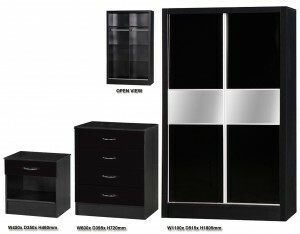 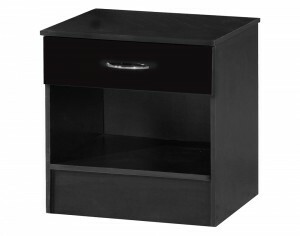 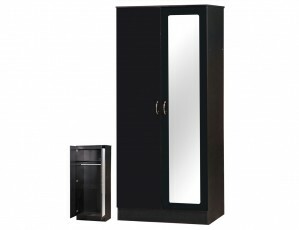 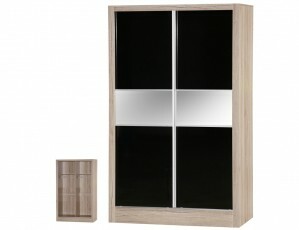 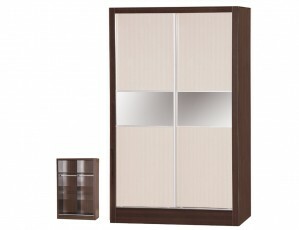 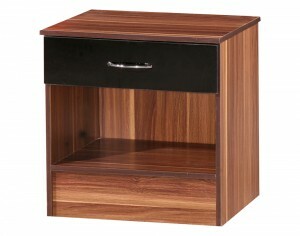 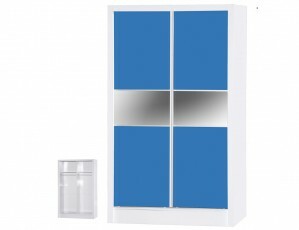 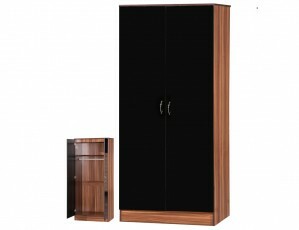 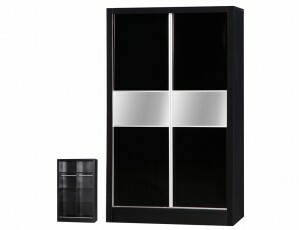 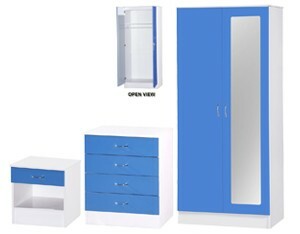 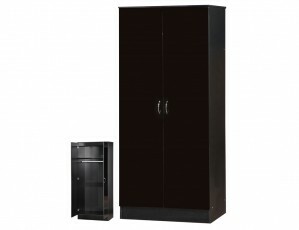 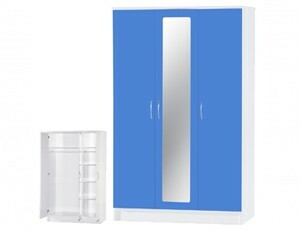 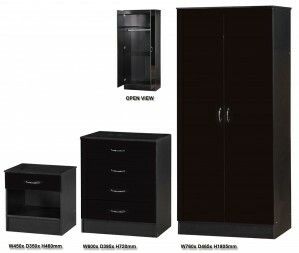 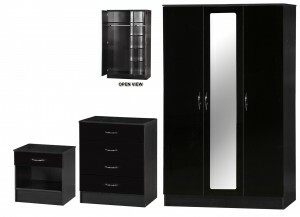 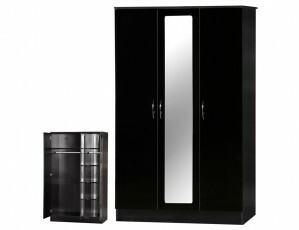 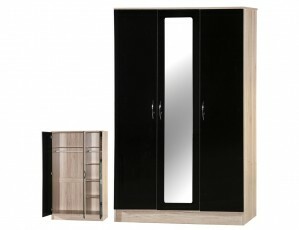 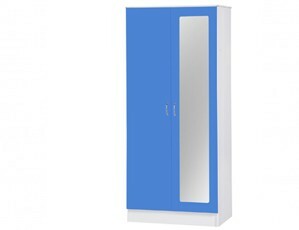 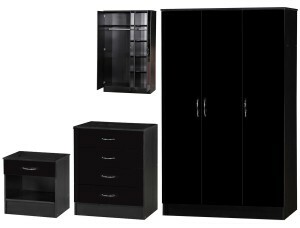 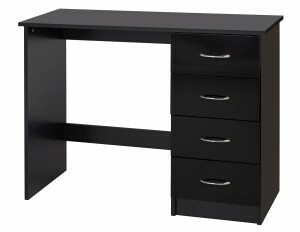 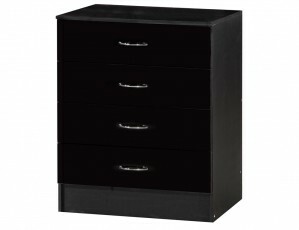 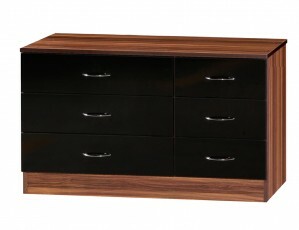 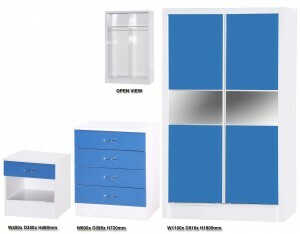 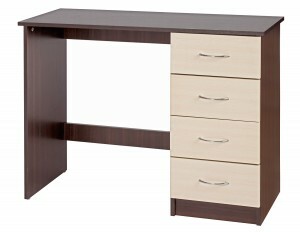 Ark Furniture Wholesale offer an excellent range of Alpha bedroom furniture, wardrobes and chests of drawers.